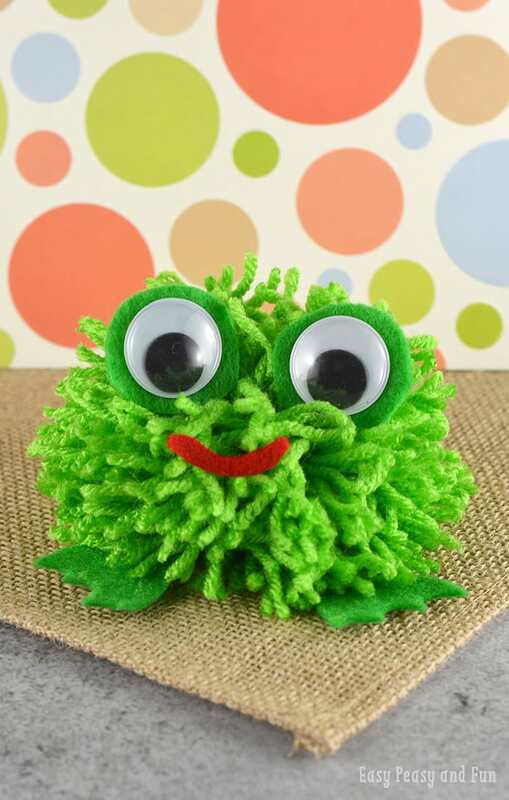 It’s time to make another pom pom buddy, this time we’ll be making an cute pom pom frog. 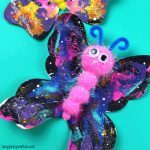 This one is really easy to make so it’s great for younger children to do. 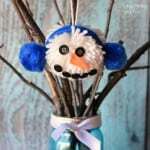 Pom pom crafts are great for all ages, so this is something the whole family can enjoy. 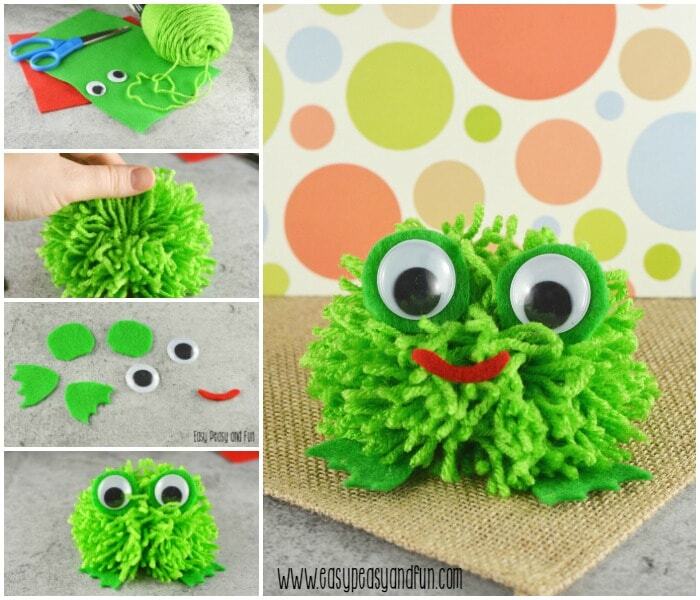 Isn’t this frog just the cutest thing? It’s a great project to do on a super cold, windy and rainy day when you’re stuck inside. 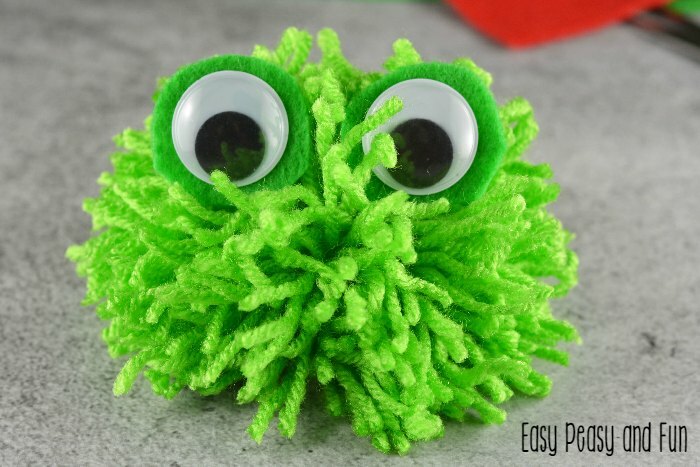 Make one large pom pom (there are many ways to make a pom pom, I have a simple tutorial on how to make them here). Body was wrapped around fingers 150 times. Secure, cut and trim body. 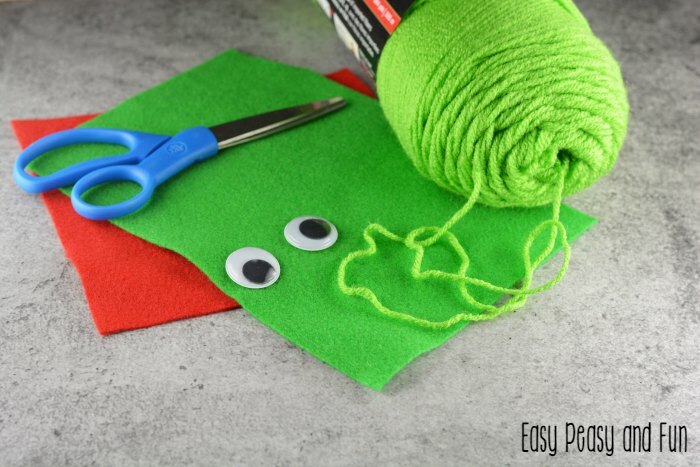 Cut eyes and feet out of green felt. Cut mouth shape out of red felt. 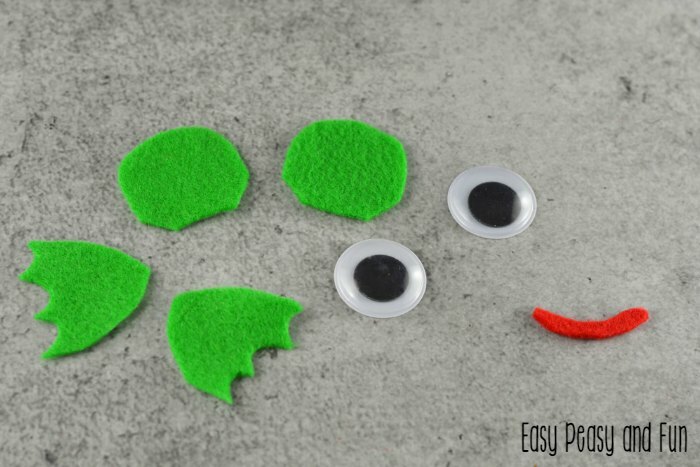 Glue the google eyes onto the green felt rounds. 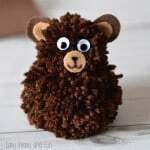 Separate your pom pom in order to attach the eyes. 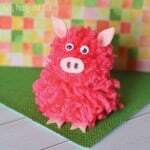 Attach eyes with hot glue followed by mouth and feet. 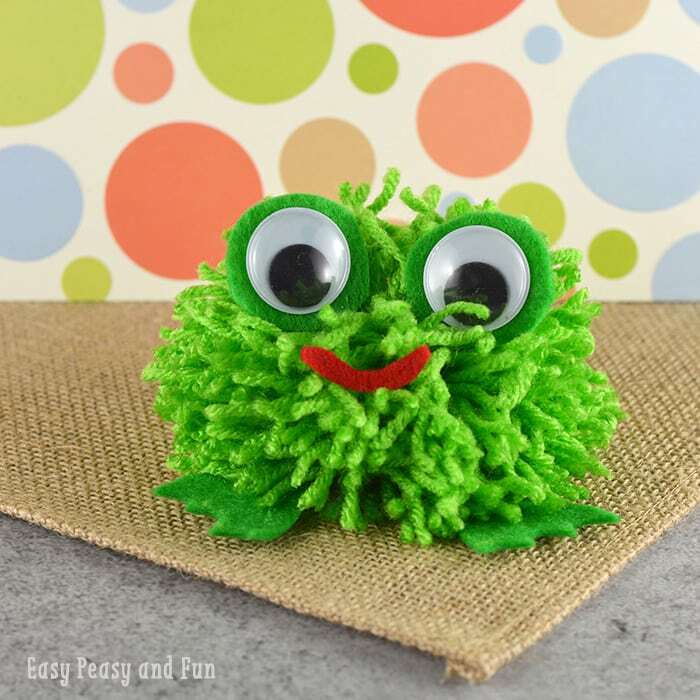 And you have a super cute pom pom frog to play with! 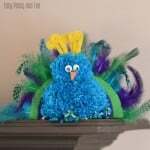 How about making this stunning pom pom peacock craft? It really is sweet! Or maybe a another feather friend? 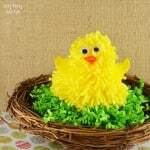 Make a cute little chick.